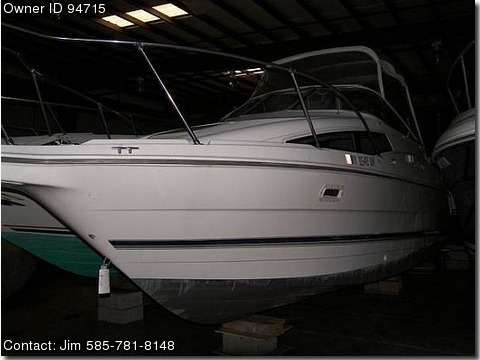 Call boat Owner Jim 585-781-8148. Professionally maintained, wintered in a heated garage, with new anti-fowling bottom paint in 2012 and professionally detailed every spring. Buyer can contact mechanic for all details, history, etc. Can be put in Irondequoit Bay at no charge if you want.